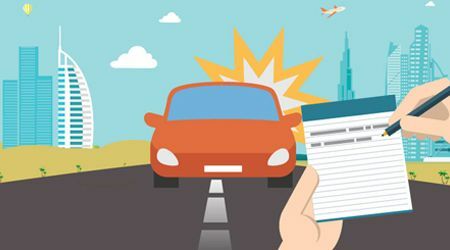 All UAE residents, whether they live in Dubai, Abu Dhabi or Sharjah, are required to buy a UAE car insurance or motor insurance for their cars, motorbikes and any other vehicles they own. An auto or motor insurance both have different kinds of policies and it can be quite difficult to choose the best deal. Many people are tempted to opt for the cheapest car insurance deals but be careful to make sure you are really covered. Looking for an online car insurance or need information on car insurance companies in Dubai, Abu Dhabi or Sharjah? Be sure to contact us at ServiceMarket.